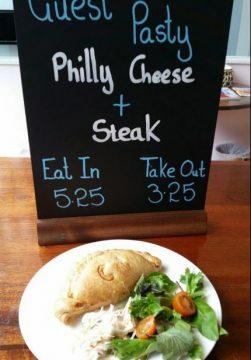 We are a friendly Cornish pasty store located in the centre of town. We offer a mouthwatering range of traditional Cornish pasties and other treats at the Pasty shack. 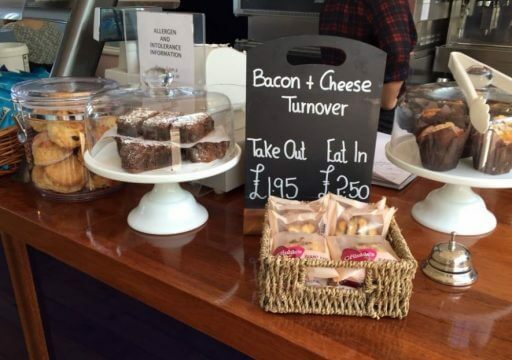 We can also cater for outside events large or small in Falmouth or surrounding areas so do get in touch!